Repaired Cigarette Burns in Berber Carpeting! 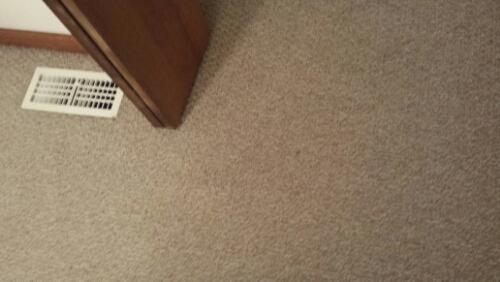 Repaired A curling Iron Burn in Berber Carpeting! Previous: Repaired Hole in Thick Plush Shag Carpeting damaged from Puppy in the house!